MH Exhibitions & Display Systems Ltd came to us in need of a digital frame for their client, LifeSense, and were looking for their ideal digital frame, which they could use to promote their Hydraulic Hose Condition Monitoring system, to fit in best with their Point of Sale stand. 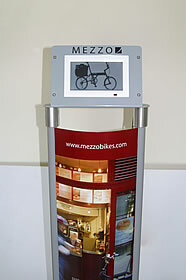 They were very keen on the 15" Memory View digital frame in silver because it was the ideal size and colour for what they required. The Memory Veiw is available from the link below, so if you have a similar requirement to LifeSense, why not take a look at the product description. 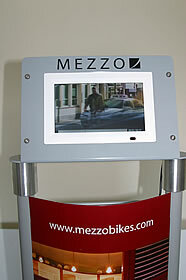 GrowHow came to Digital Frames Direct in search of a customized corporate gift for use as an award. With a number of options available for how to brand their Digital Photo Frames GrowHow decided upon a simple logo branded surround for the Digital Photo Frame. GrowHow designed their own box with a template provided and the chosen frame, which was the 7″ Lumina Digital Photo Frame in Silver, is displayed to the right along with their finished design and the logo branded onto the frame. 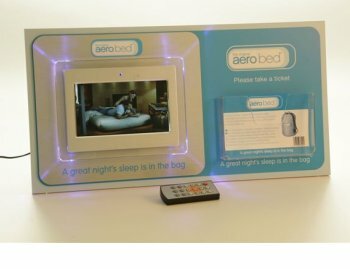 Digital Photo Frames are now being recognised as exceptional Point of Sales devices for their versatility and for their relatively low cost. 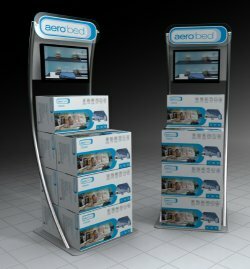 Digital Frames Direct are supplying a growing number of specialist point of sale manufacturers such as ATB Sales Ltd (www.atb-sales.co.uk) who created these outstanding point of sale stands featuring Living Images 7" Crystal Clear digital photo frames. 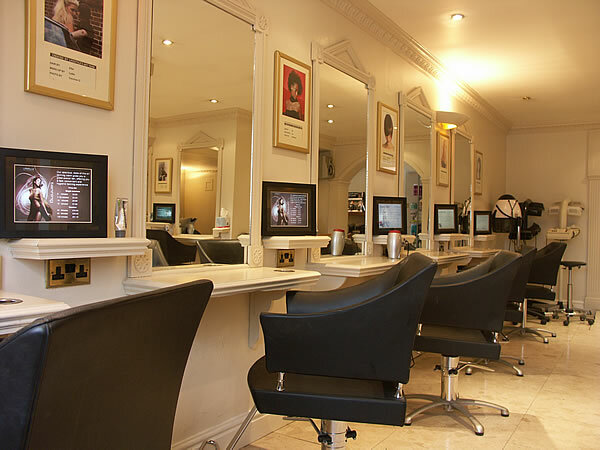 Digital Frames Direct are also supplying standalone point of sale frames for a multiplicity of applications ranging from reception desks through to hair dressers. Digital Frames Direct were delighted to work with Greg Christie and his team at Life Style Salons, Newport Pagnell where the whole salon was fitted with our Living Images digital photo frames to promote products and services in a subtle but effective manner. For more information about LifeStyle Salons follow this link: www.lifestylesalons.com.